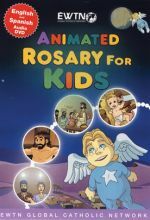 Animated Rosary for Kids is a video especially created to teach your little ones how to pray the Holy Rosary, while contemplating each mystery as if they were in each scene. 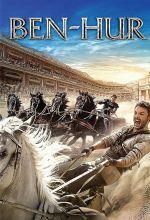 Young Ben-Hur and Messala were the best of friends. 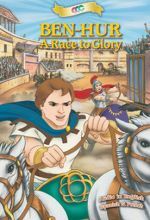 They loved to race chariots. 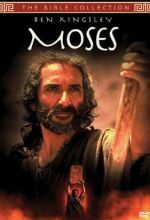 One day, Messala had to leave Jerusalem and his Jewish friend to study in Rome and become a Roman officer. 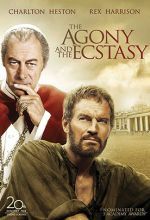 When Messala came back, the boyhood friends were now men, but friends no longer. 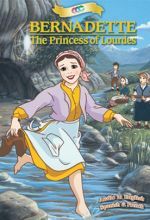 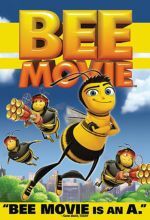 With wonderful color animation, this film gives a lively and inspiring account of the moving story of Our Lady's appearances to little Bernadette. 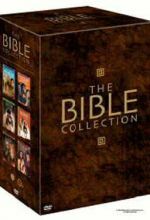 This gift set includes Abraham, Jacob, Moses, Joseph, David, and Samson and Delilah. 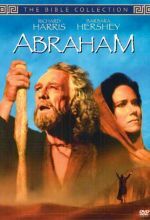 This powerful film, which premiered on TNT and stars Richard Harris and Barbara Hershey. 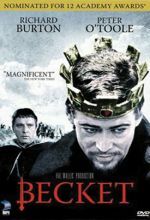 Here is one of the greatest sagas in all human history—the story of Israel's greatest king. 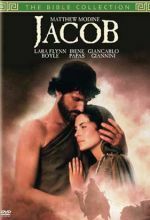 Matthew Modine and Lara Flynn Boyle turn in heartfelt performances as Jacob and Rachel in this poignant romance. 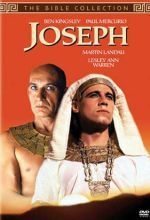 Joseph, the enemy of his jealous brothers, is sold to a powerful Egyptian and faces unbearable tests of cruelty and pain. 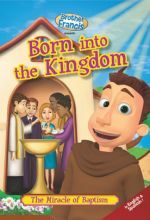 In this happy presentation, Brother Francis invites us to share in the realities of the Sacrament of Baptism and the union it provides us with God's big family. 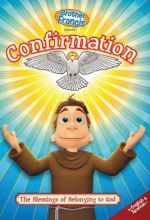 This DVD contains a series of short programs designed to help prepare children for their first Holy Communion. 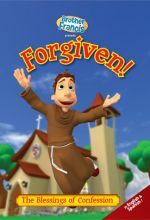 In this lively presentation, Brother Francis reminds old and young alike about the great gift of God's forgiveness through the Sacrament of Reconciliation! 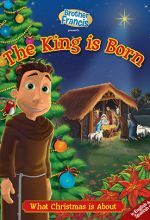 The King is Born: What Christmas is About recounts the moving and life changing story of the birth of God's Son, whose humble beginnings would alter the future of mankind. 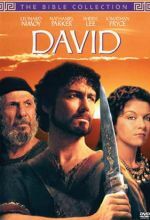 Celebrate the true meaning of Christmas with Brother Francis, in this heart- warming and inspirational episode. 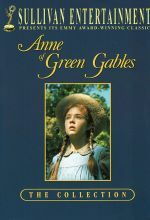 This entertaining and instructive series features stories, visual examples, music and practical application. 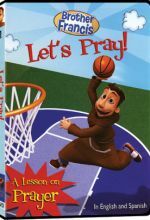 This wonderfully fun inaugural episode, "Let's Pray!" 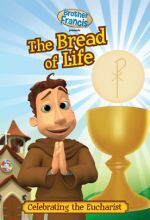 will help children establish a personal relationship with God.